Early intervention and treatment can help children and teens stay in school, stay out of trouble and lead healthier, happier lives. Families work as a team with Tanager’s compassionate staff to anticipate future needs and plan for a brighter future. Address disruptive actions, behaviors and emotions. Prepare children and teens to make positive choices now and in the future. Give parents the information to understand how mental health affects their child’s development and well-being. Camp Tanager offers a free camp experience for children ages 7-11 who have special social, economic or medical needs that may not otherwise allow them to enjoy summer camp. Camp Tanager provides a rich educational experience for campers in a fun, safe and nurturing environment. Tanager Place also partners with area hospitals to provide safe, healthy camping opportunities for children with diabetes or hemophilia. Learn more about Camp Tanager. Tanager Place offers the Children of Promise mentoring program for at-risk youth. This program provides support and guidance to help youth become successful adults. Learn more about Children of Promise. YouthPort offers a variety of prevention, education and support for children and families. Services are provided by Boys & Girls Club of Cedar Rapids, Young Parents Network (YPN) and Tanager Place. 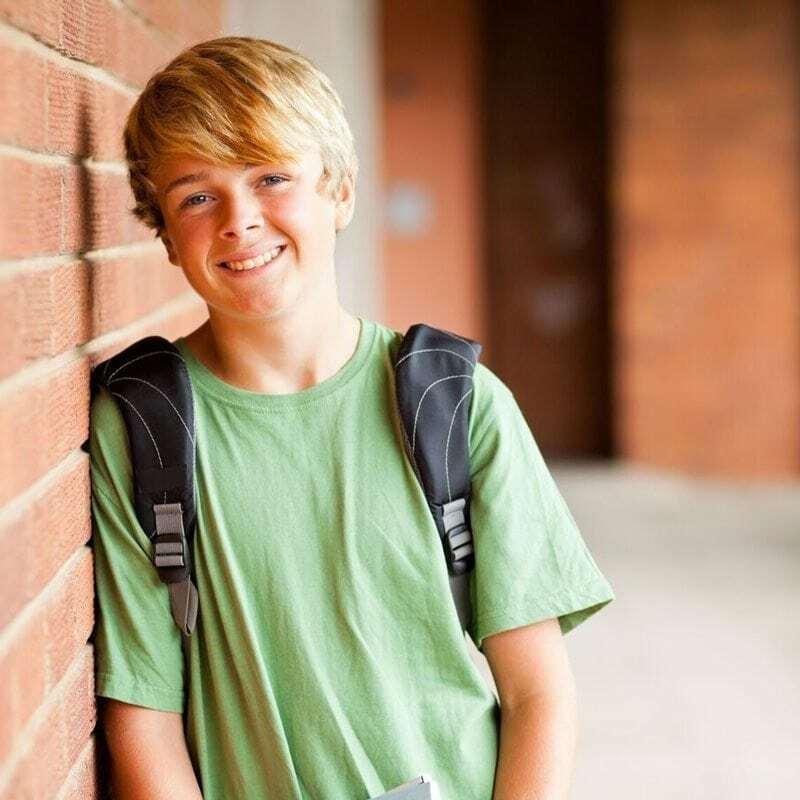 Tanager Place helps educators, care givers, parents and community members provide better care and support for children and youth with behavioral and mental health needs. Register for one of our classes.